FOX has ordered to comedy pilots, Richard Lovely and Genius per Deadline. Richard Lovely is a single-camera comedy from Billy Finnegan (Grace and Frankie, The Real O'Neals, Don't Trust the B---- in Apartment 23), Kat Coiro (The Mick, It's Always Sunny in Philadelphia) and 20th Century Fox TV. Finnegan will pen the pilot. Richard Lovely is described as a comedy in the vein of About a Boy. Richard Lovely follows a disgruntled author of the best-selling children's book series, Mr. Mouse. He doesn't hate children, but rather just everything about them. After a publicity fiasco involving an unexpectedly savvy 9-year-old kid, Mr. Mouse appears in Richard's real life as he is forced into an unlikely father/son relationship that will change his life forever. Geniuses is a multi-camera comedy from Lon Zimmet (LA to Vegas, Unbreakable Kimmy Schmidt, Happy Endings) and 20th Century Fox TV. Zimmet will pen the pilot. Described as a blue-collar family comedy that is eyed as a potential companion to Last Man Standing per Deadline. It's also likened to one of FOX's signature comedy series, Malcolm In the Middle, per Deadline. The family comedy is about a blue-collar couple in South Jersey trying to get by and raise four kids, three of whom just happen to be certified geniuses. 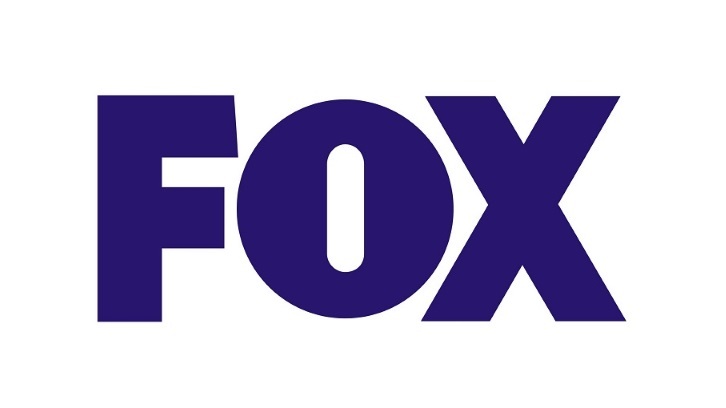 While 20th TV traditionally had been Fox's primary supplier, producing almost all of the network's scripted series, in preparation for Fox Broadcasting Company's future as an independent, its now-former brass this past summer announced a plan for decreasing the net's dependence on 20th TV with a target of having half of its scripted development for next season come from there. I hear scripts that have been heating up are dramas Prodigal Son, from Warner Bros. TV and Berlanti Prods., and Sisters, from Universal TV and Jason Katims' True Jack Prods.